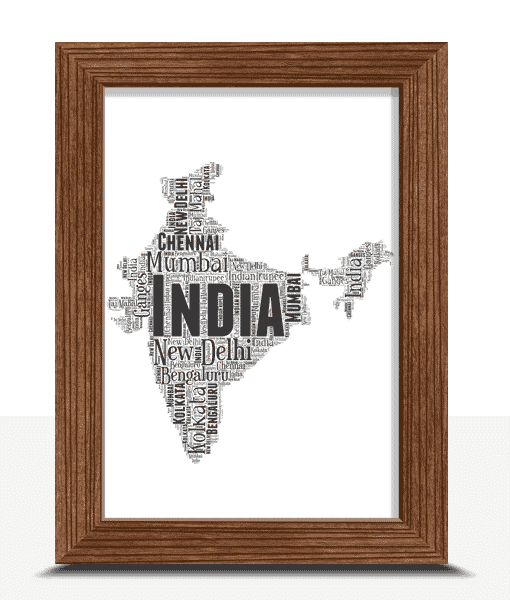 Personalise this India Word Art Print with all your own words. 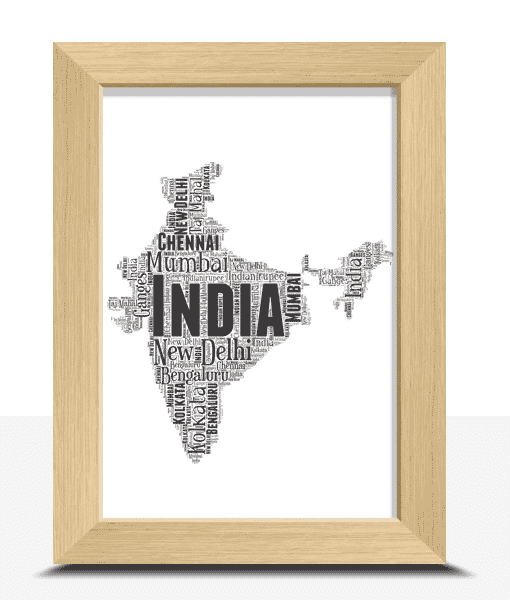 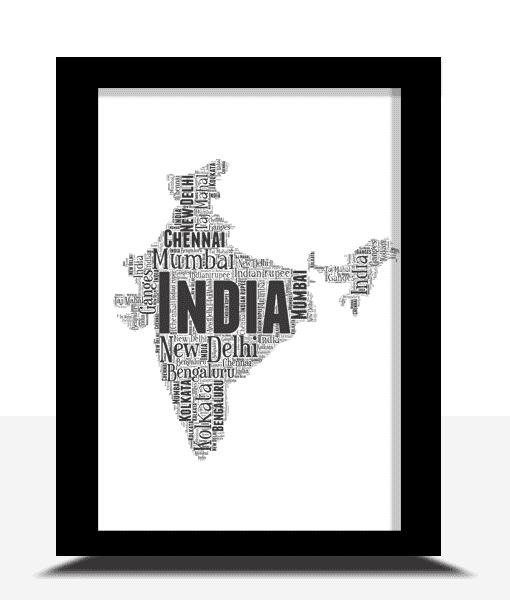 Personalise this India Map Word Art Print with all your own words. 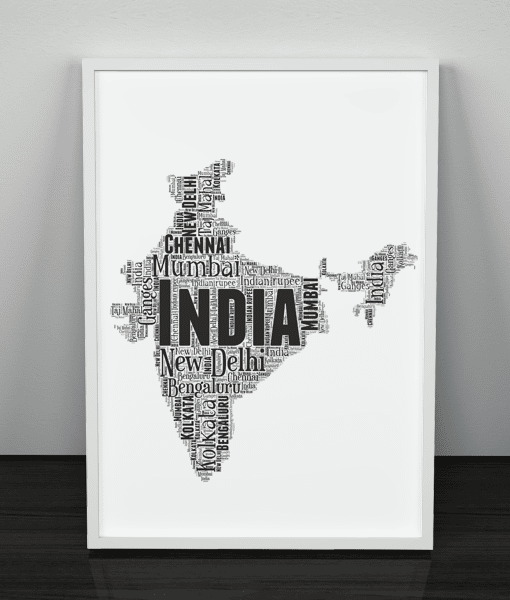 You can personalised this India map with any words you want. 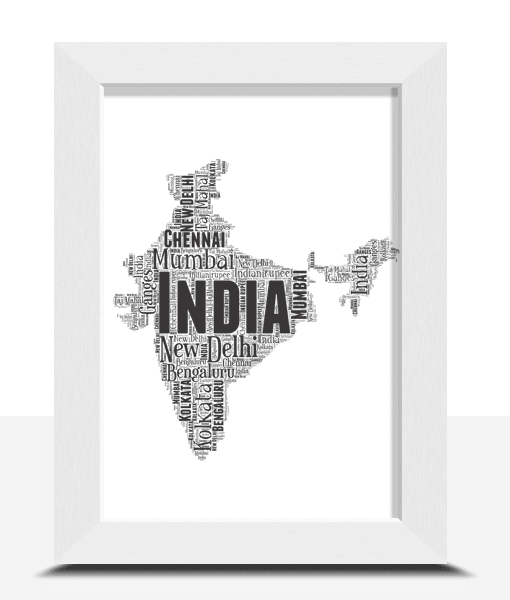 Indian, New Delhi, Taj Mahal, Agra, Hampi, Mysore, Jaipur, Golden Temple, Bollywood, Cricket.